Many chaplains have felt the frustration of trying to communicate with patients in the ICU who are alert but intubated and unable to communicate. 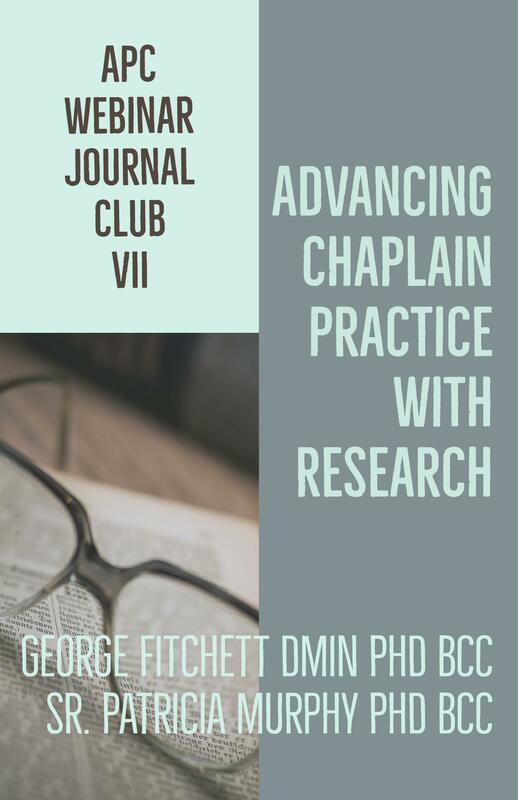 The article for this webinar tells the story of how Chaplain Joel Berning developed picture guides to assist his care for these patients. 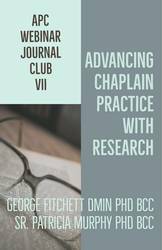 It also describes how he and his colleagues conducted quantitative and qualitative research that examined the effectiveness of this new approach to spiritual care for patients in this situation. 1. Become familiar with the picture guides developed for spiritual care for mechanically ventilated adults in the ICU. 2. Critically examine the quantitative and qualitative evidence for the effectiveness of picture-guided spiritual care for these patients. Reading: Berning, J. N., Poor, A. D., Buckley, S. M., Patel, K. R., Lederer, D. J., Goldstein, N. E., Brodie, D, & Baldwin, M. R. (2016). A novel picture guide to improve spiritual care and reduce anxiety in mechanically ventilated adults in the intensive care unit. Annals of the American Thoracic Society, 13, 1333-1342.